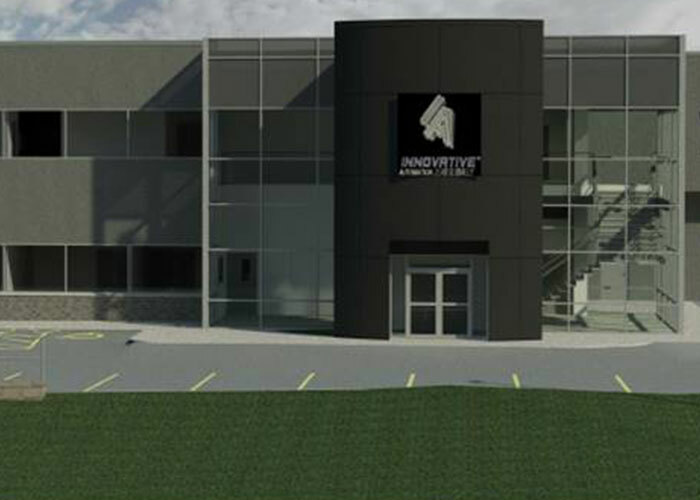 IAI Opens New Manufacturing Facility in Barrie, Ontario. Be the first choice provider of automation solutions to global leaders in manufacturing. 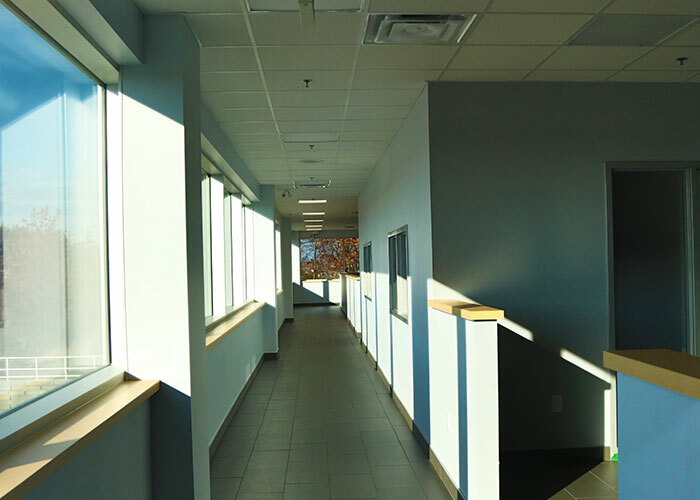 We are pleased to announce that on January 2nd 2018, Innovative Automation will begin operations out of our brand new, purpose built, 62,300 square foot manufacturing facility here in Barrie Ontario! 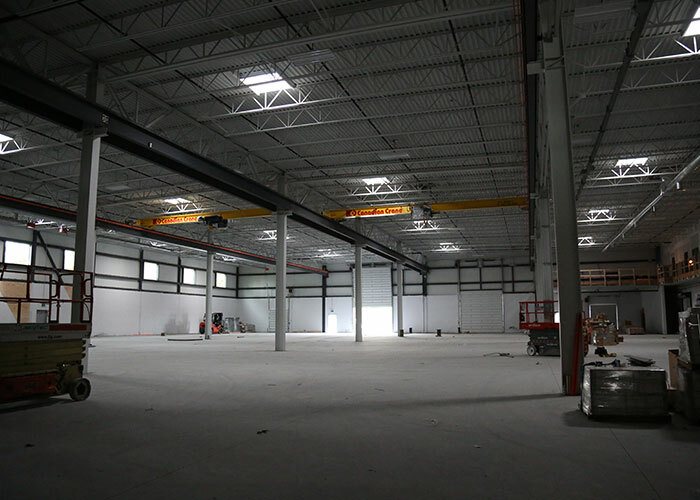 This increase in manufacturing and office space will allow Innovative to grow in sales, project size and manpower in the coming year. With an eye to the future, the current site plan allows for further expansion to 86,300 square feet. This will effectively double Innovativeʼs current capacity in the years to come. This long anticipated move is in direct support of our vision to be the first choice provider of automation solutions to global leaders in manufacturing!